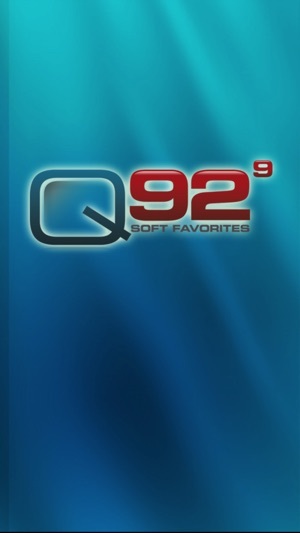 Download Q 92's iPhone application to hear the best mix of music in Cache Valley. We’ve worked hard to bring you an awesome mobile experience. 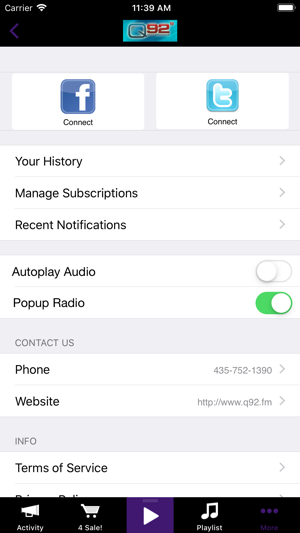 Yes, you can listen to Q 92 on the go. You can also post comments, photos and audio clips. 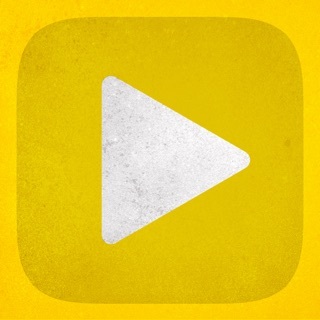 Interact in real-time with DJs and other listeners. See what we’ve played, preview songs and even give them a thumbs up or down. It’s easy and fun. Welcome to version 5! Dozens of fixes and enhancements. Larger album art and more one-hand friendly.